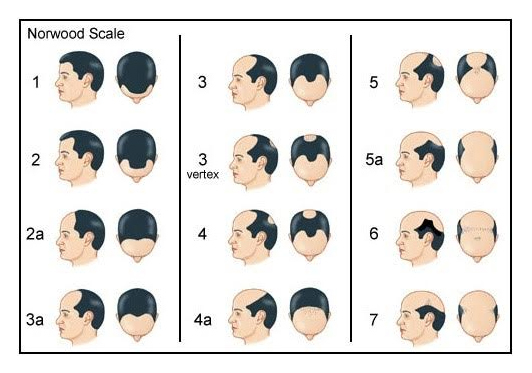 Our advice is to plan for a mature hairline. Going for a mature hairline will mean your hair grafts can be used for dense, natural results without thinning your donor zone. The hairline will also be fashionable throughout the rest of your life. Another benefit from choosing a mature hairline is that you have saved more grafts at the back of your head in case you need a second hair transplant.